Home / Behavioral Health / Why am I feeling so tired? 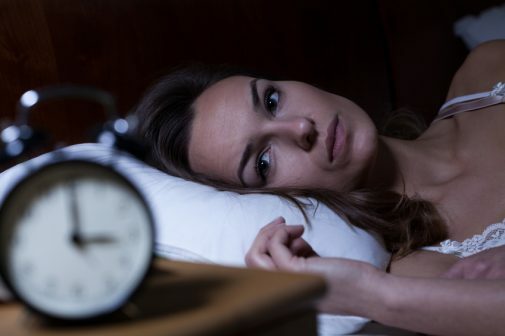 Dr. Muhammad Hamadeh, a pulmonologist at Advocate Christ Medical Center in Oak Lawn, Ill., says there are a variety of causes that may explain why you are feeling so sleepy. The simplest explanation is that you may not be getting an adequate amount of sleep. Pathological sleepiness may be in your way of getting adequate, good-quality sleep. Dr. Hamadeh says that this may be a result of narcolepsy or idiopathic excessive sleepiness. The drugs you are taking may also have an impact on your level of tiredness. “Drugs that might affect the quality of sleep or cause daytime sleepiness can range from prescribed medications for anxiety or depression to illegal drugs,” he says. Drowsy symptoms in teenagers may be explained by two different factors. Sleep long enough for your age and needs. The Centers for Disease Control and Prevention recommends 8-10 hours for teenagers, more than 7 hours for adults. Have no disruptions in the bedroom. This includes TV and social media. Apply principles of good sleep hygiene. Seek the help of a professional if you are still sleepy despite applying the tips above. Dayna Dobias, health enews contributor, is a social media intern at Advocate Health Care in Downers Grove. She is a senior at Elmhurst College, studying communications. When Dayna isn’t studying or watching Instagram Stories, she enjoys shopping with a vanilla iced coffee in-hand and playing with her puppy, Fiona.